Ideal in a retail environment, the Merchandiser offers high visibility for its contents. Designed with a locking system to restrict access from those in front of the case, ensures you can trust displaying valuable items. These well-made store fixtures incorporate aluminum framing and are accented with a wood-grained vinyl base. Merchandiser is ideal for retail environments with the design of high visibility and restricted access. 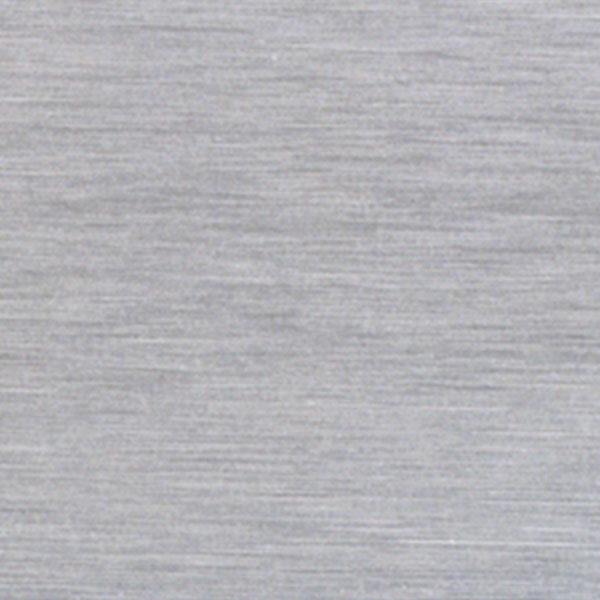 The sliding frosted glass rear doors come with built-in locks for added security and protection. The option of switching from a frosted glass door to a clear glass door is available. You can customize your case by changing the material of the case back and base. 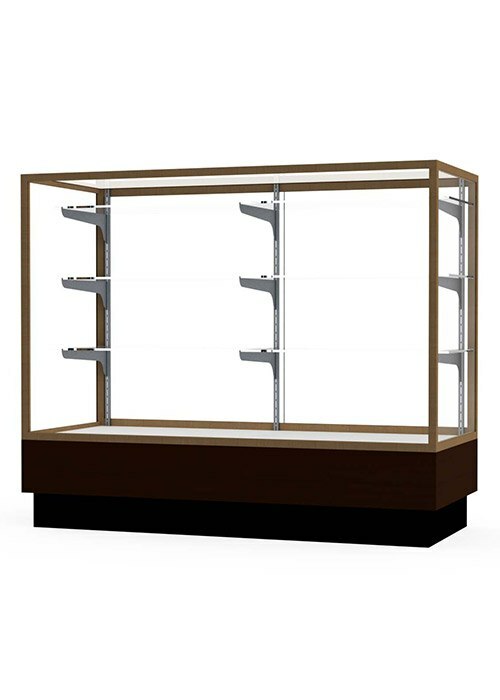 Merchandiser is available in three different lengths that provide ample space for your display. 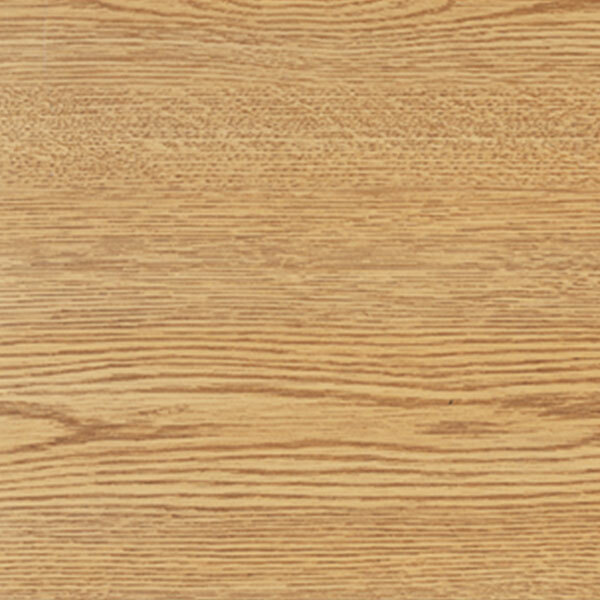 Merchandiser is backed by Waddell's Limited Lifetime Warranty. 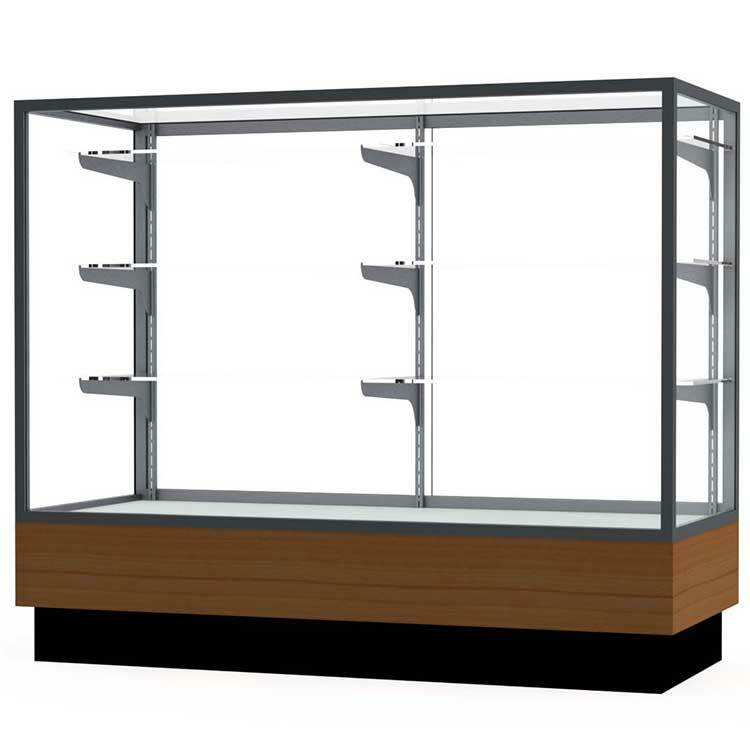 Waddell's Merchandiser display case offers a high visibility for its contents while limiting access to outside users, making this display case ideal for a retail environment. The locking system is designed to restrict access by having a frosted glass door in the rear with built-in locks. 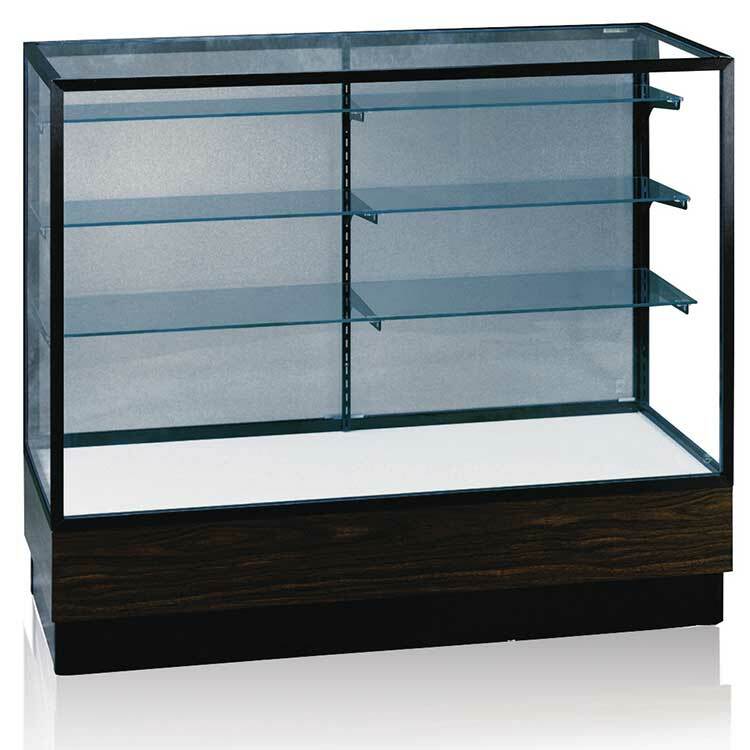 Because of its high security, you can be confident in displaying your most valued items in Merchandiser. These well-made store fixtures incorporate aluminum frames that are available in Champagne, Dark Bronze or Satin Natural finishes. 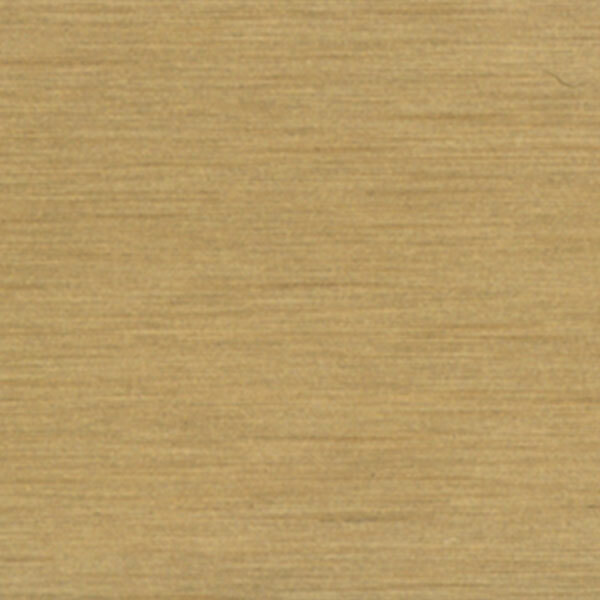 You can accent these finishes with your choice of a Light Oak or Walnut wood-grained vinyl base. 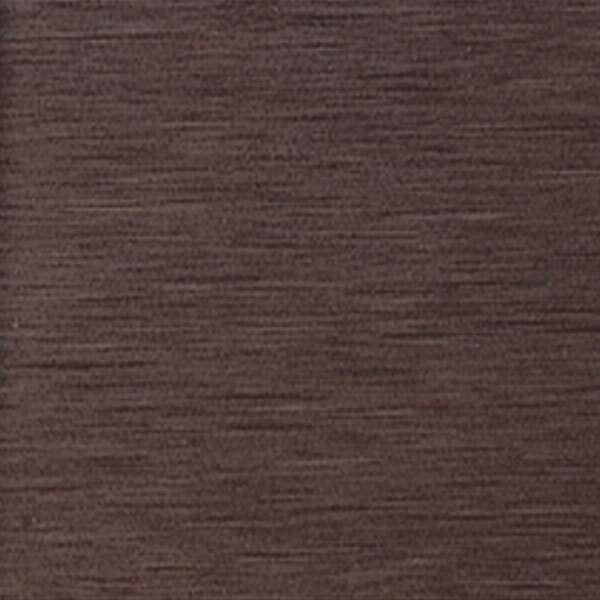 With these options, you are sure to find a style that suits your store environment. 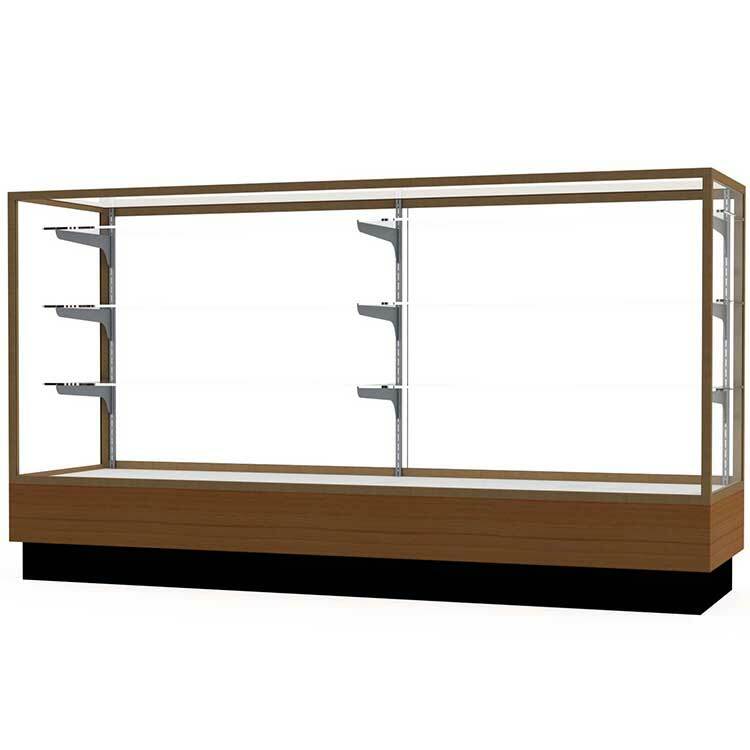 Merchandiser comes in three lengths of 4 feet, 5 feet or 6 feet to provide ample space for your display. All cases ship to you in Waddell's exceptional packaging and come fully assembled. 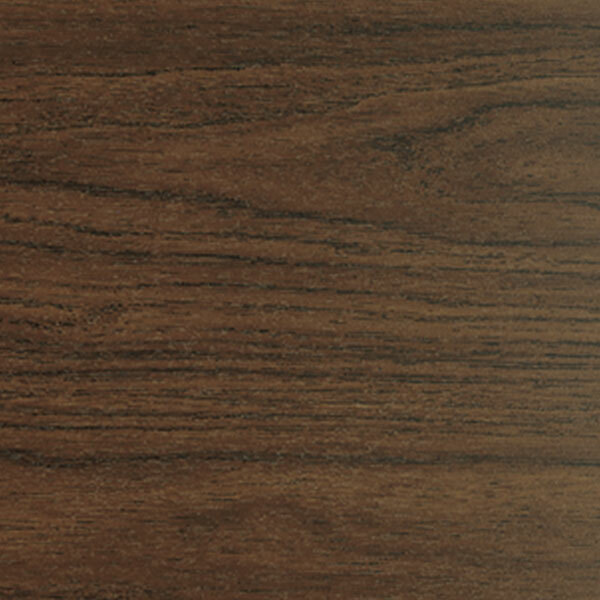 Merchandiser is backed by Waddell's Limited Lifetime Warranty and made in the USA.